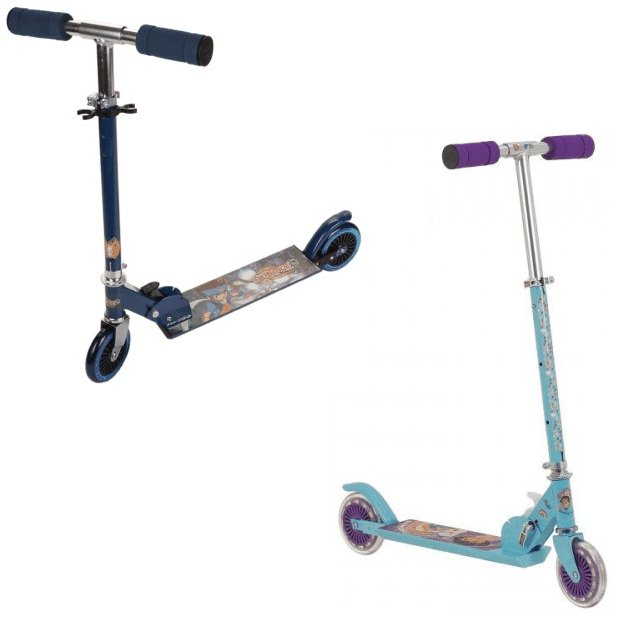 Kids' Scooters Only $20 Each Plus FREE Shipping From GearXS! You are here: Home / Great Deals / Kids’ Scooters Only $20 Each Plus FREE Shipping From GearXS! Kids’ Scooters Only $20 Each Plus FREE Shipping From GearXS! Ready for the kids to spend some time outside? Any child can walk to and from places, but your child will stand out and travel in style with either the Dora Explorer Kick Scooter or the BeyBlade Metal Fusion Kick Scooter! These Kids’ Scooters for Only $20 Each Plus FREE Shipping From GearXS are a terrific reason for the kids to be outdoors this Spring!